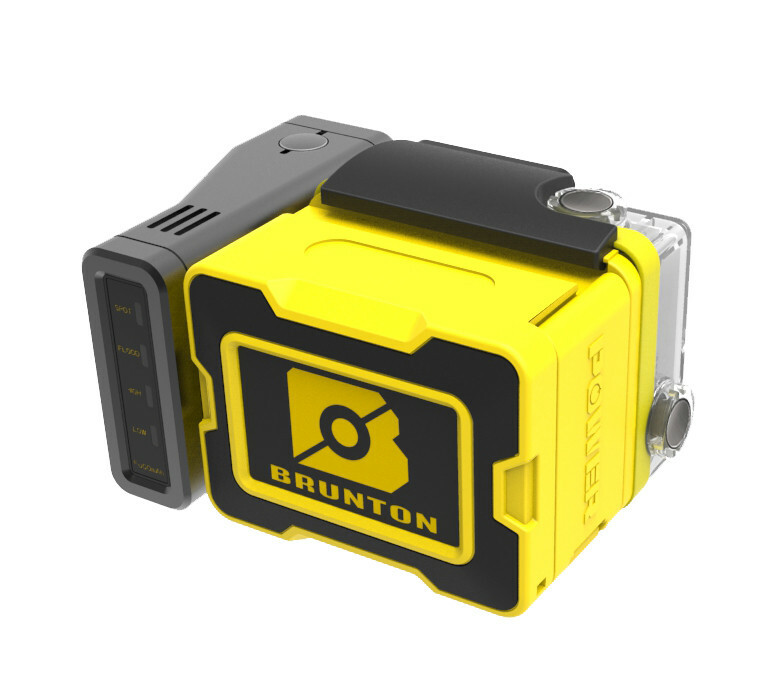 Unfortunately, the Brunton ALL NIGHT Extended Battery Pack and LED Light is no longer available. You can explore other items in the Power Packs category yourself to try and find the perfect replacement for you! 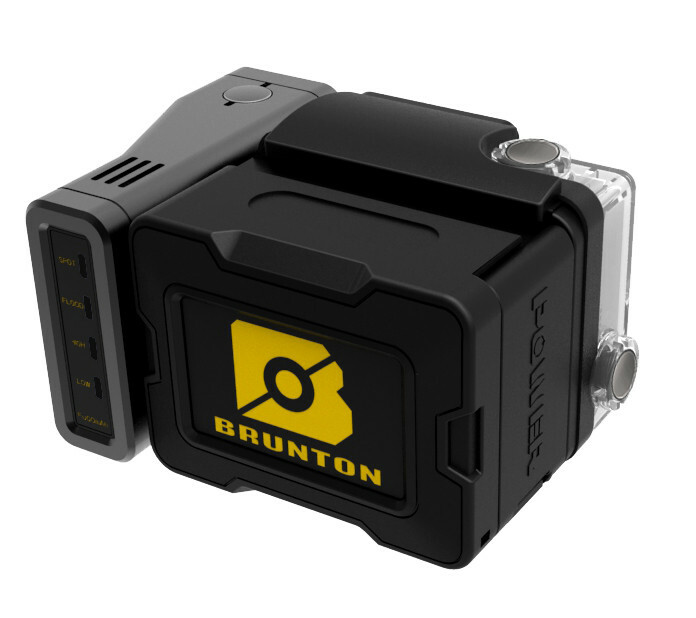 The Brunton ALL NIGHT is the ultimate answer for every GOPRO® user, offering all the power needed, whether you’re just getting started with a Hero, or a Professional Videographer shooting with a Hero4. The action doesn't have to stop when the sun goes down. Built around the same patented framework, the ALL NIGHT opens up another 12 hours of action possibilities with 400 lumens of variable lighting housed in 40m Waterproof case. 6 settings: High and Low with Full flood and Spot Array, High and Low Flood Only, High and Low Spot Only. 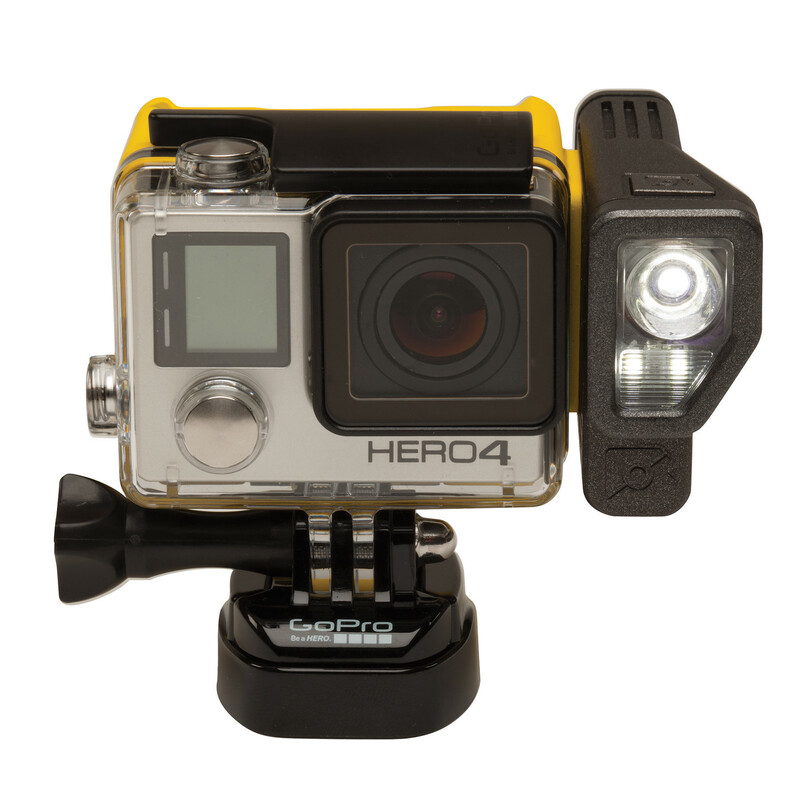 Input: Micro USB Compatible: Compatible with HERO™, HERO™3+ and HERO™ 4 models. 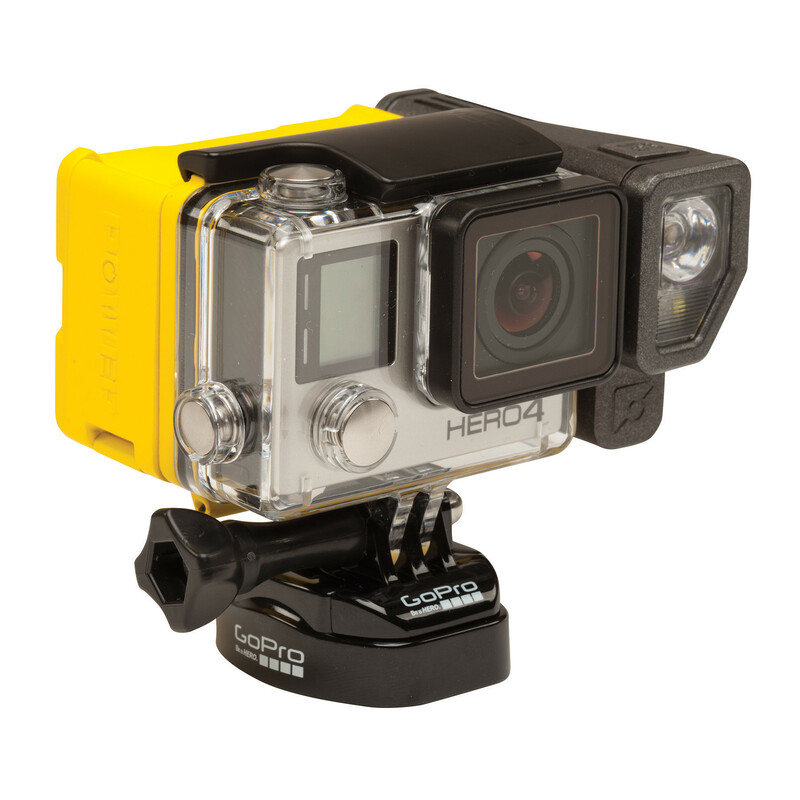 HERO™3 is compatible when used with HERO™3+ or HERO™4 case. The ALL NIGHT will not fit other models. The Brunton Company warrants the ALL NIGHT to be free of defects in materials and workmanship for one year. This warranty is extended to the original purchaser only.